Searching for a new look? We can give you an impressive identity package including new letterhead, envelope & business card designs. 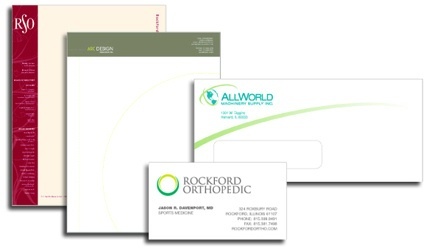 Sure to impress any recipient, a refreshed identity package will give your organization an updated, professional image.